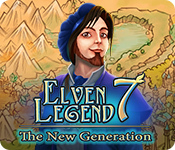 Elven Legend 7: The New Generation Game: A dangerous enemy uses princess Sonja to plot against the throne. 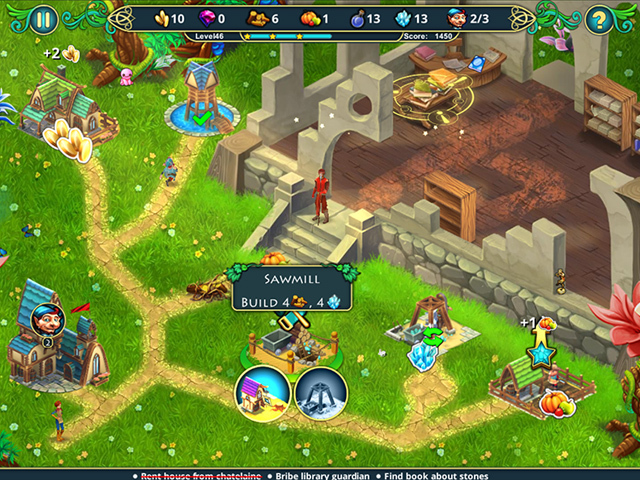 Crafting, sorcery and multiple bonuses! 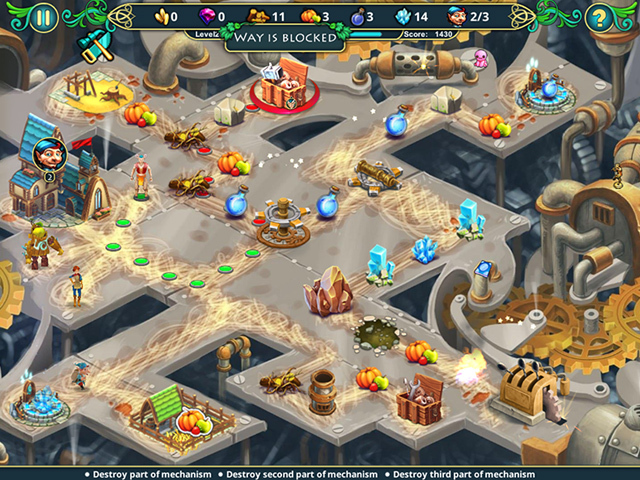 Enjoy gorgeous original artwork and music! 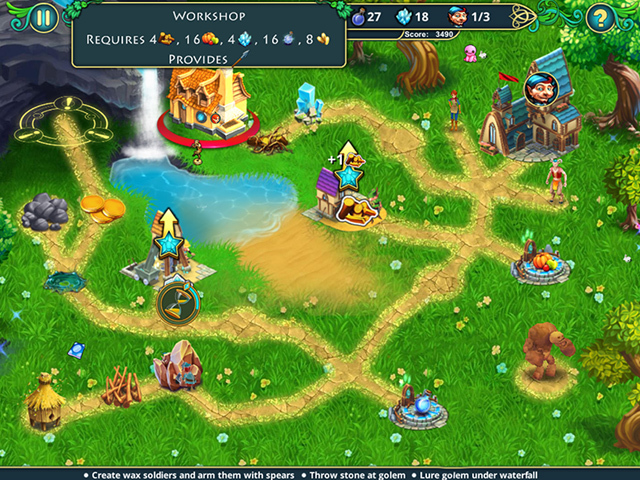 Rescue the captured lords of the Elven Kingdom in an exciting time management strategy game set in a fantasy world.